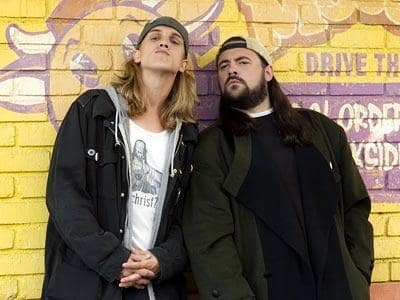 Jay and Silent Bob return, yet again, in Clerks II. Oh, how we missed them. What a gruesome twosome.